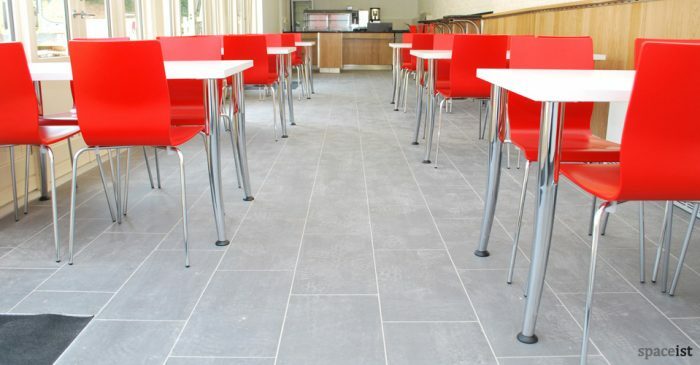 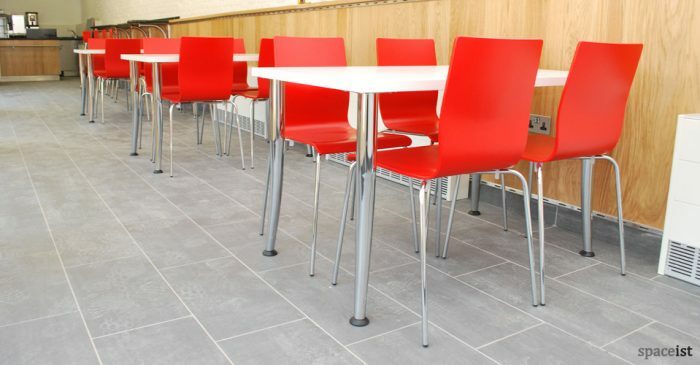 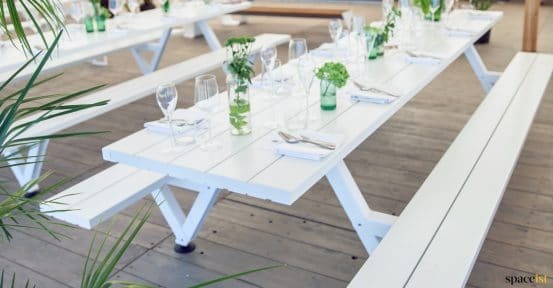 Categories: Outdoor Canteen Tables, Canteen benches, Staff canteen tables, Canteen furniture, Cafe furniture, Rectangle cafe tables. 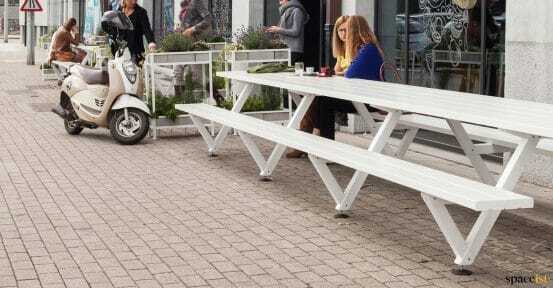 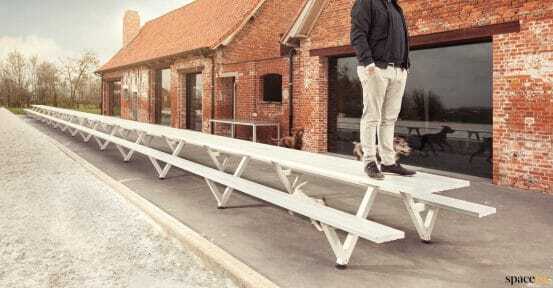 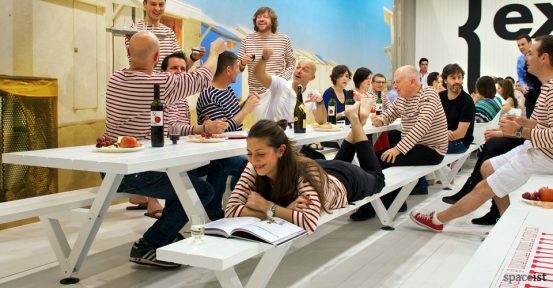 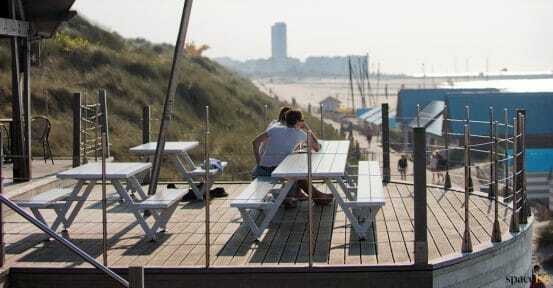 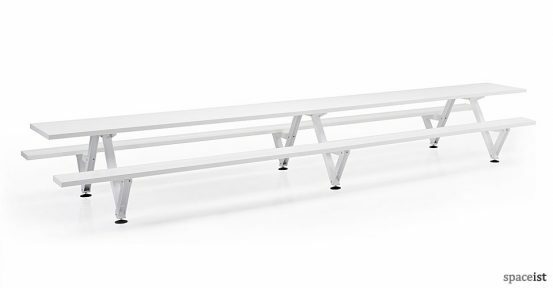 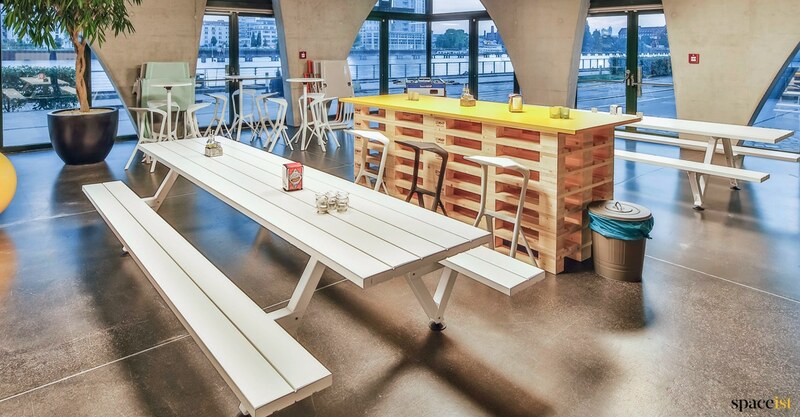 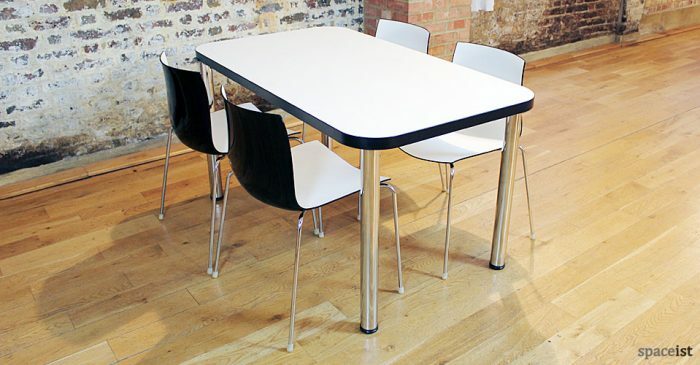 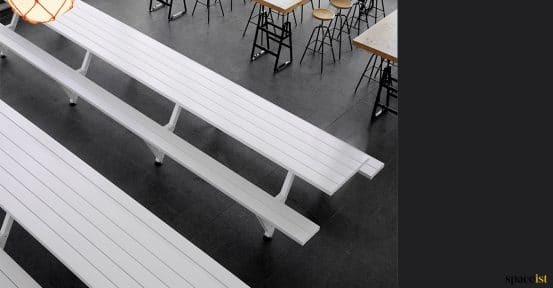 Marina is a canteen and picnic table in its most basic shape and made out of pultrusion fibre glass profiles. This way, seemingly endless tables can be created. 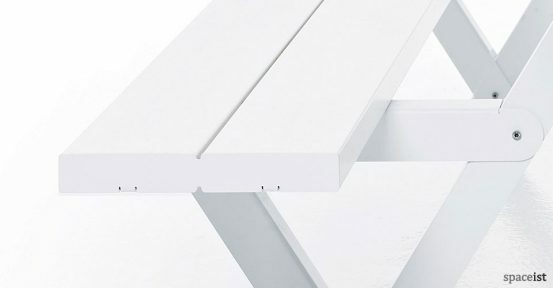 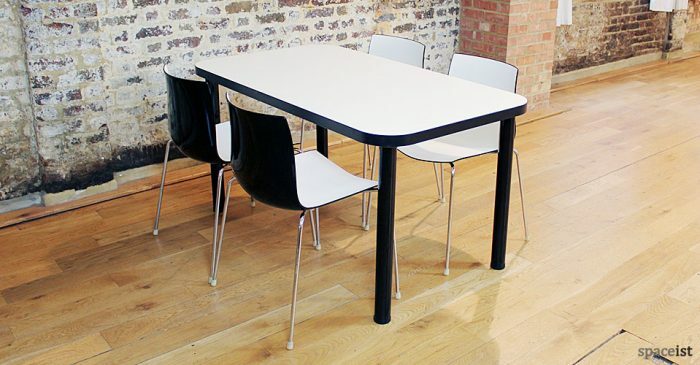 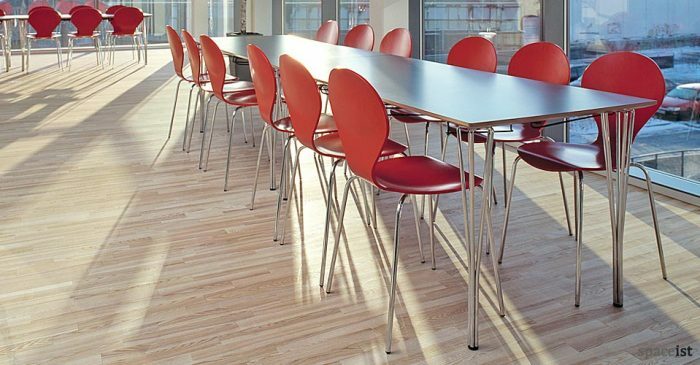 The composite of fibre glass and polyester is a solid, durable and contemporary material that feels just like wood. 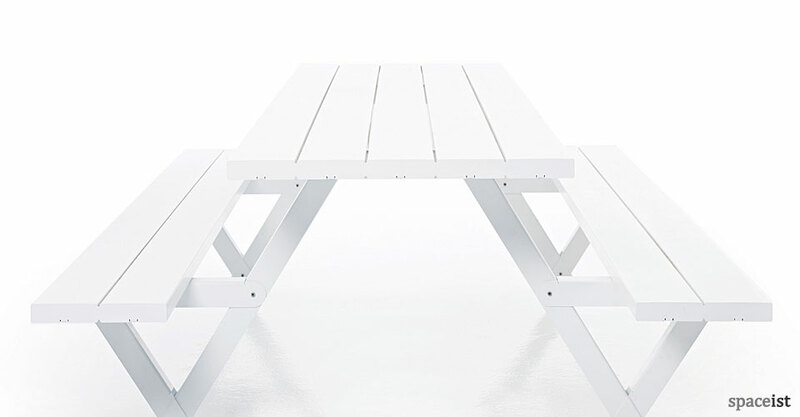 However, it is considerably less sensitive to temperature changes and humidity. Suitable for outdoor use.